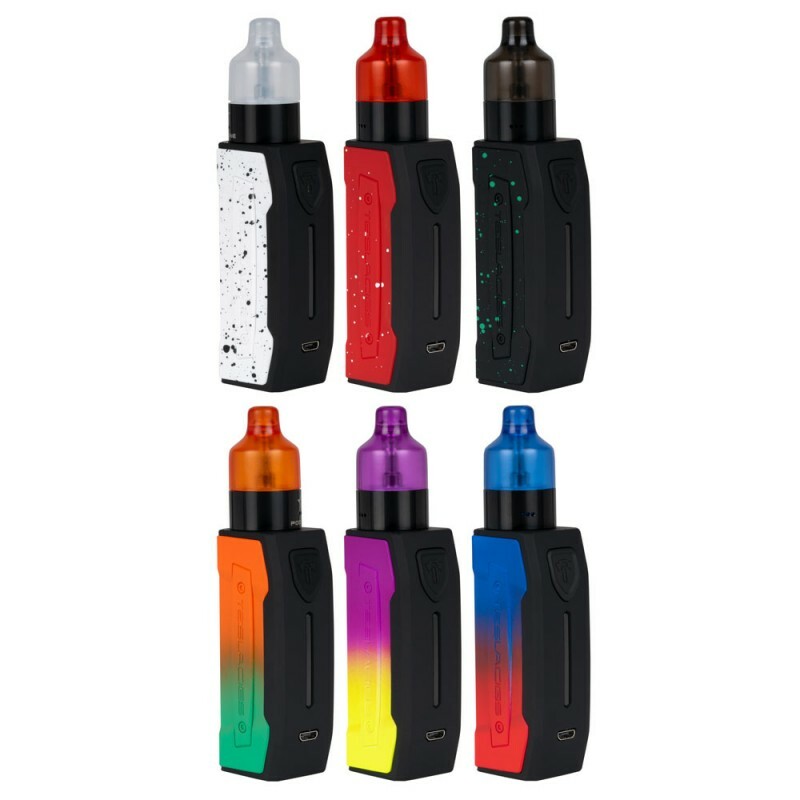 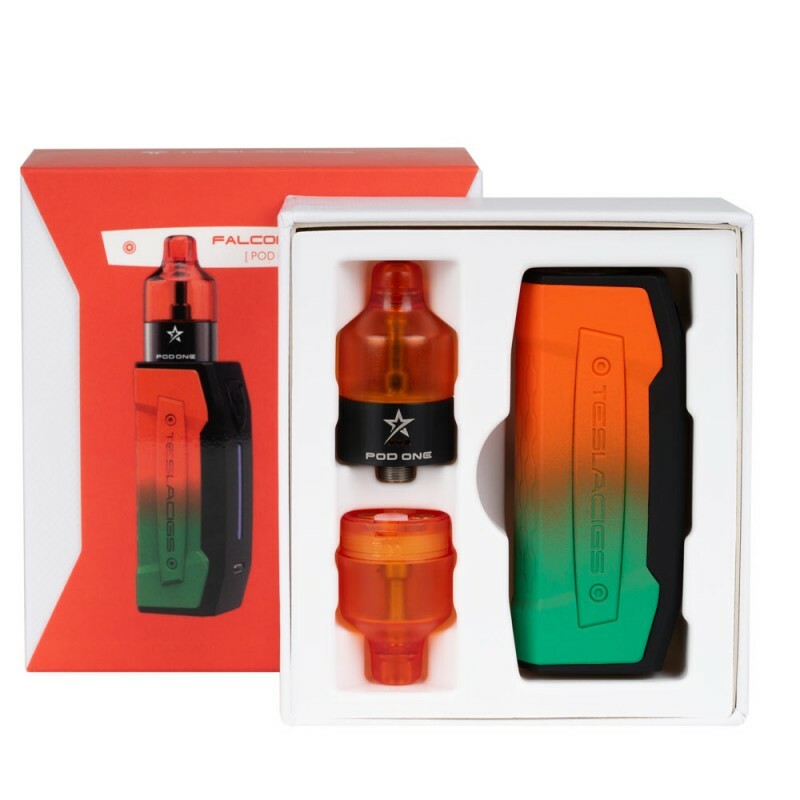 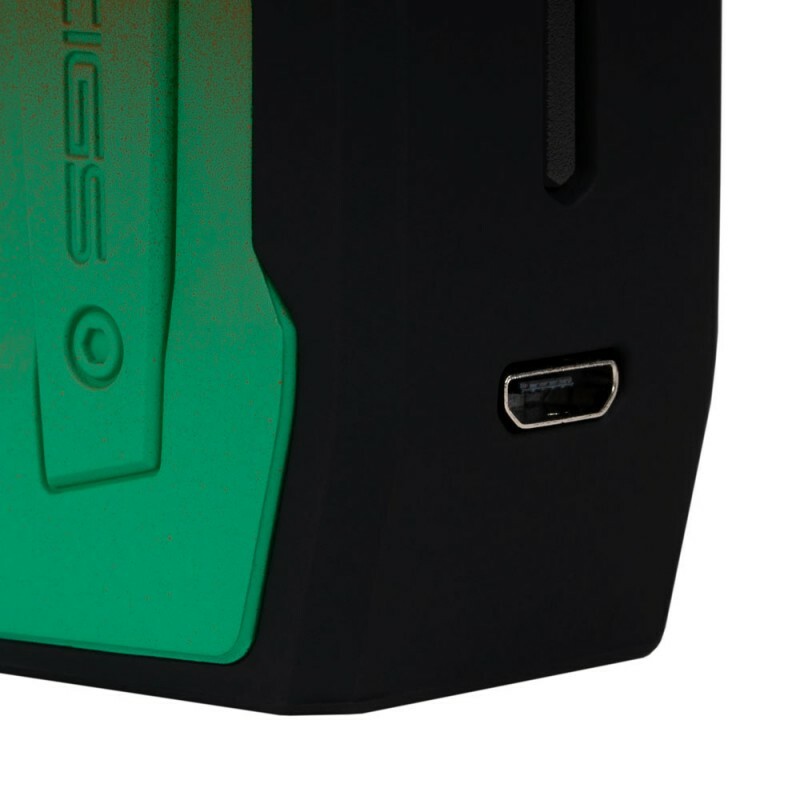 The Falcons Pod ONE Edition Kit is paired by Tesla with the Falcons Mod and Pod ONE Cartridge. 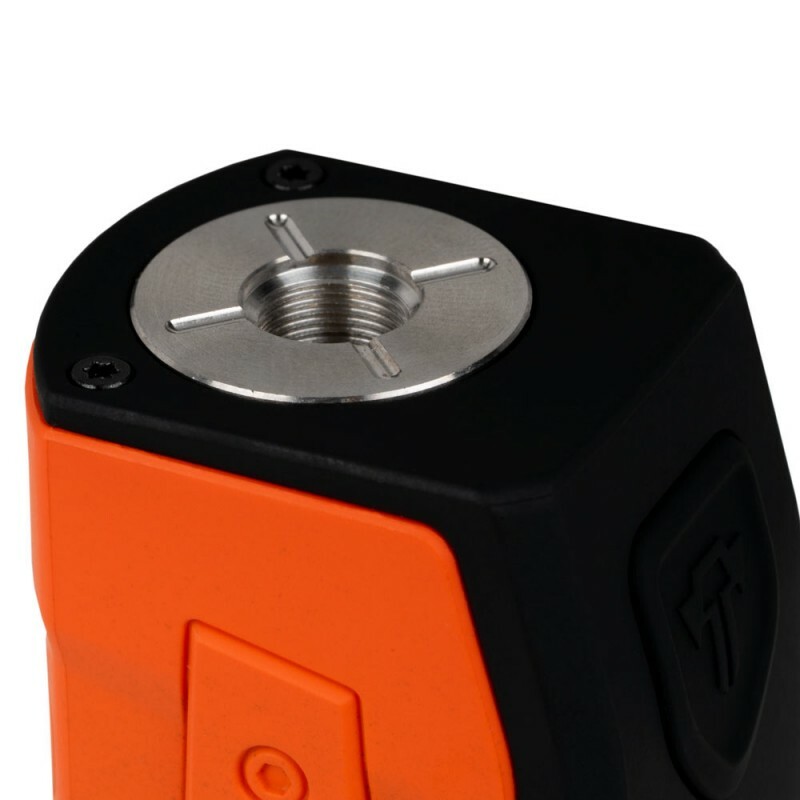 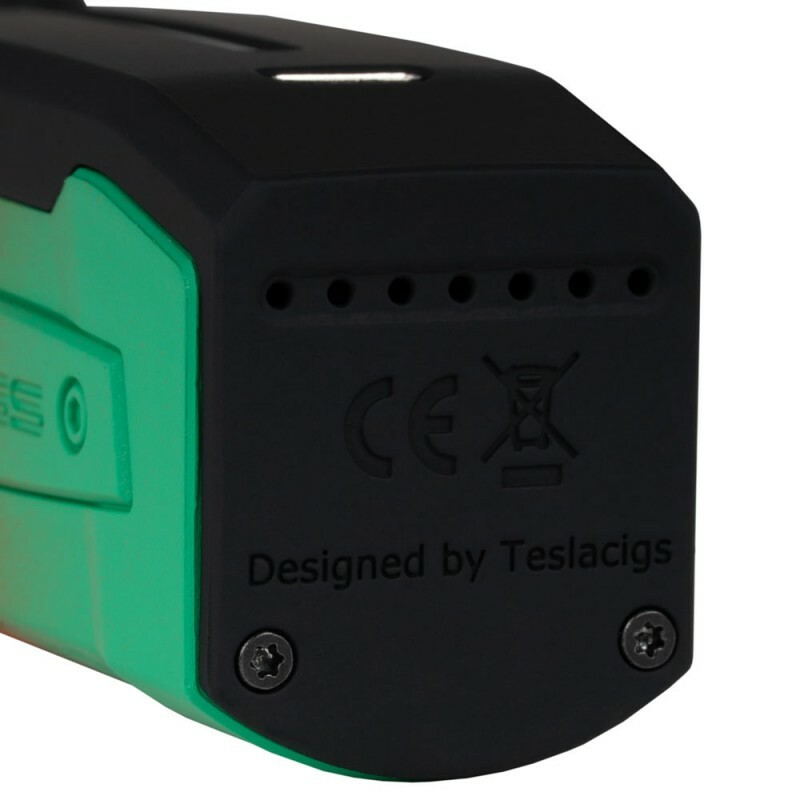 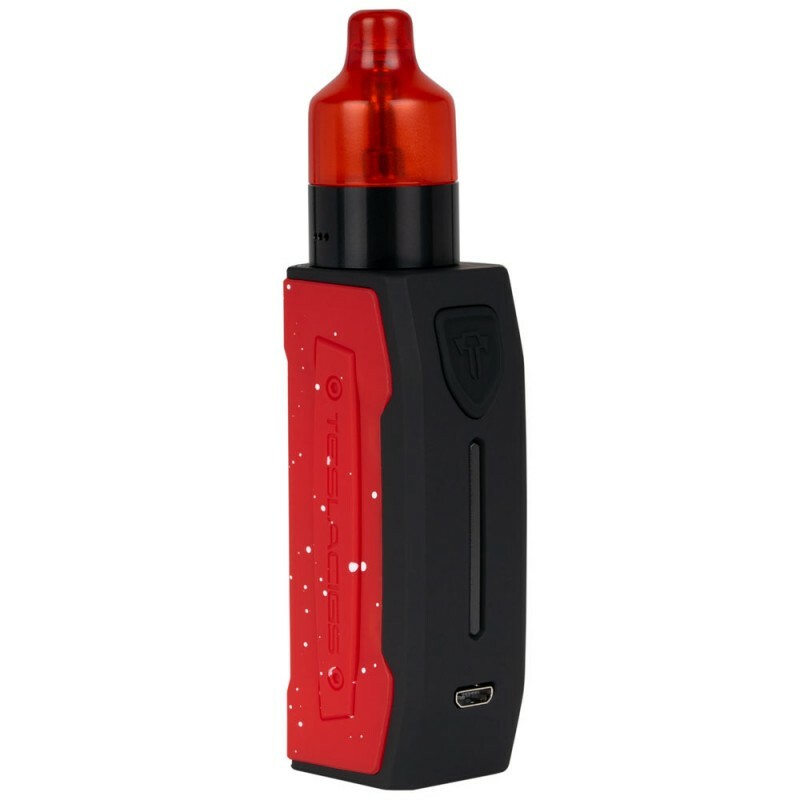 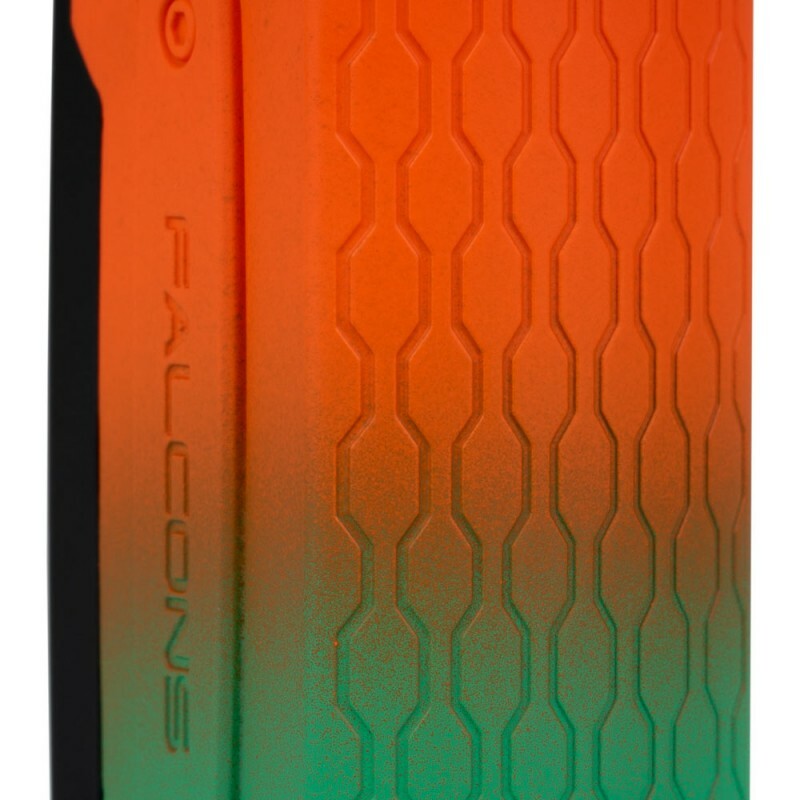 The Falcons Mod features a voltage indicator light and multiple protections, providing a safe vaping experience. 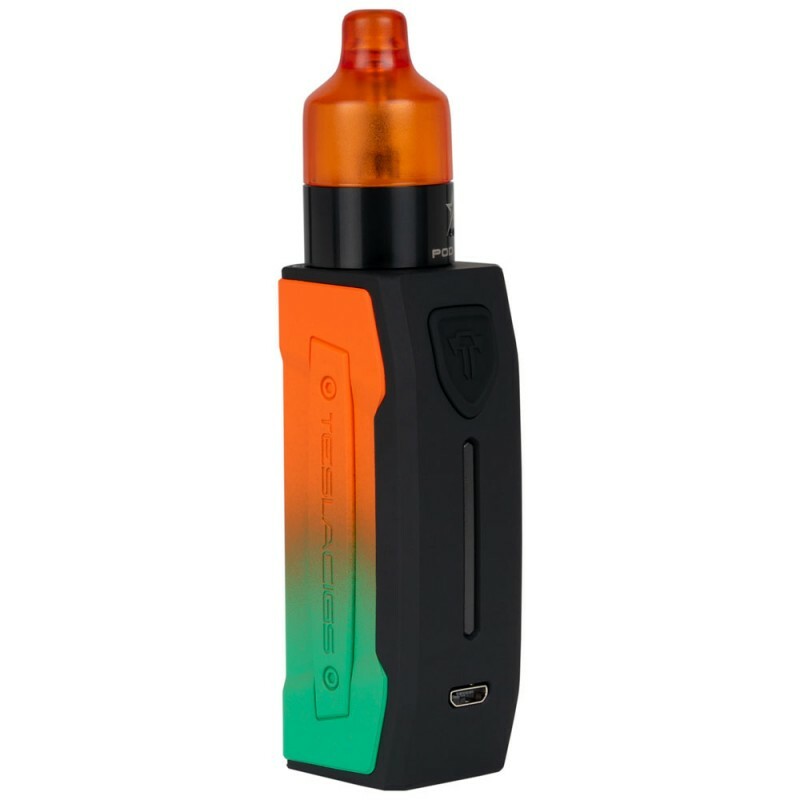 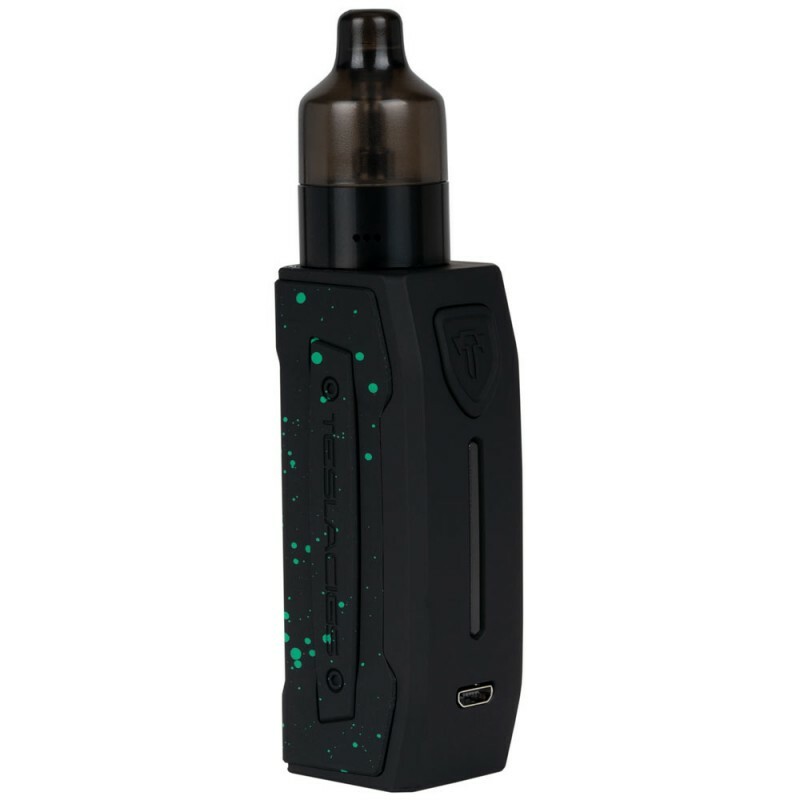 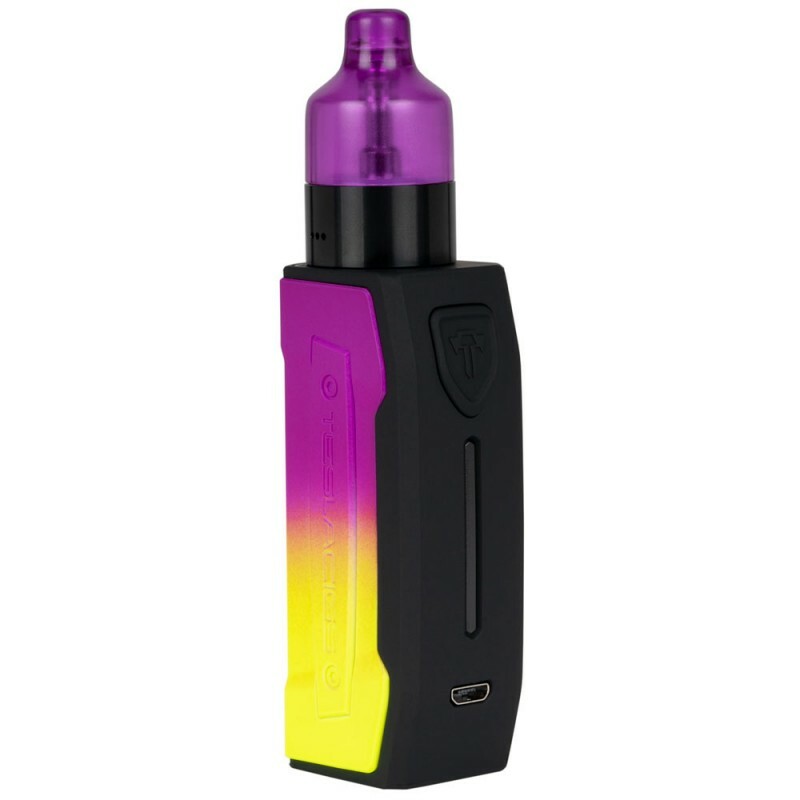 Powered by a built-in 2000mAh battery, Falcons mod can bring you a durable vaping experience before needing to charge it. 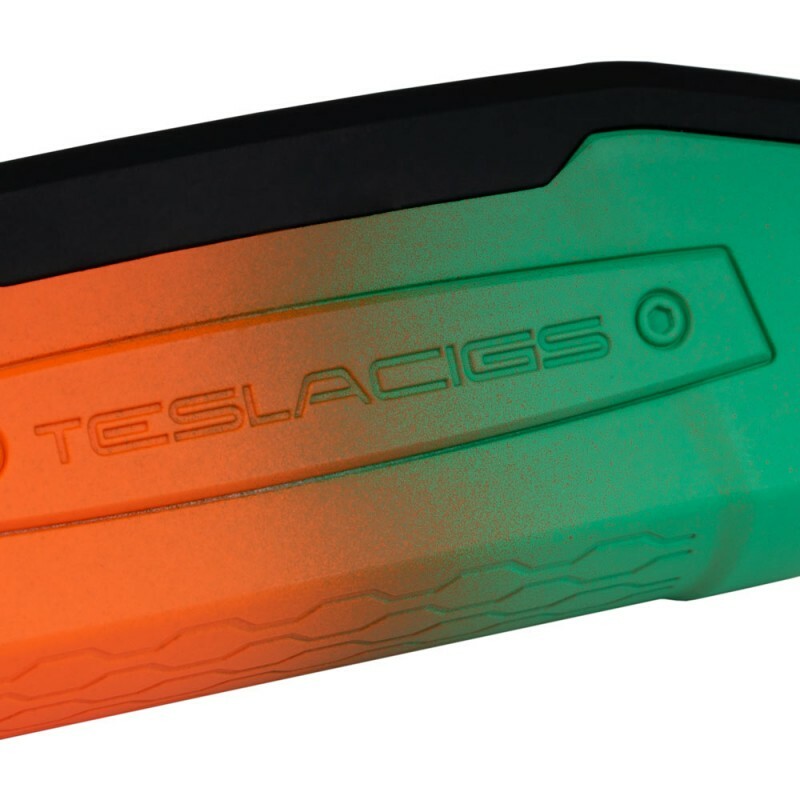 Tesla Pod One Cartridge can hold 2mL of e-liquid and is easy to operate. 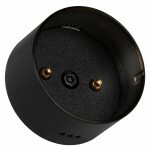 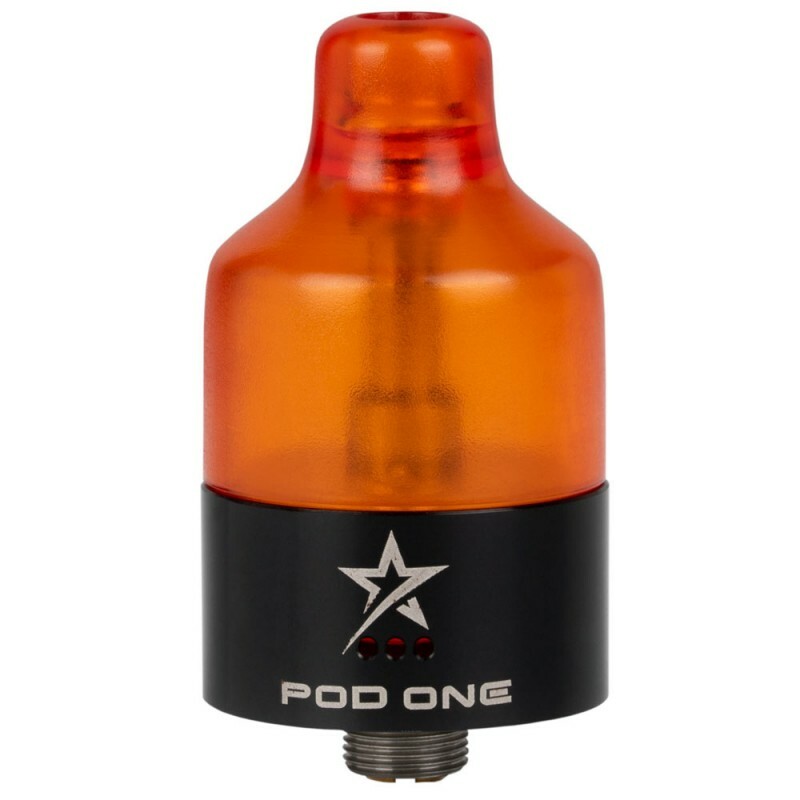 With the unique 1.2 ohm coil, the Tesla Pod One Cartridge is also suitable for nicotine salts. 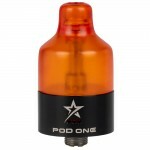 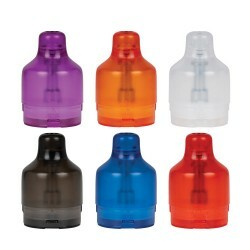 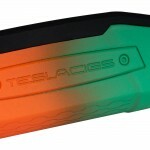 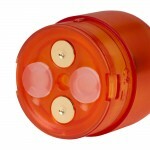 Tesla Pod ONE 3pk CartridgesPod One Cartridge for the Falcons Pod ONE Edition Kit by Tesla..